Fan of catchy dance music? 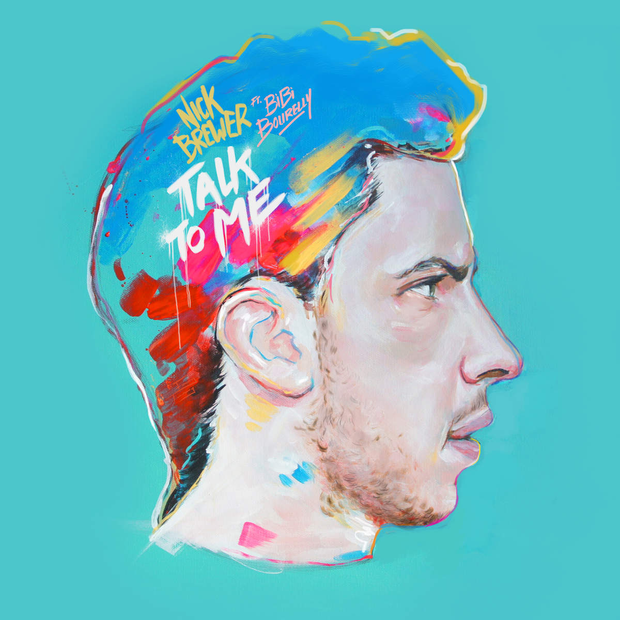 Nick Brewer's new tune 'Talk To Me' is exactly what you need in your life right now. 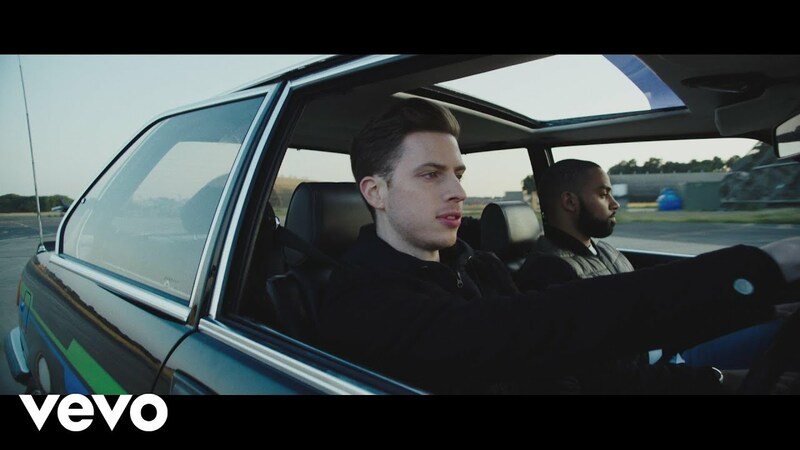 Nick has been able to blend rap music along with a pounding beat to give us something extremely fresh. He's already won over a few fellow rappers, such as the one and only Dizzee Rascal. He collaborates with Bibi Bourelly, who actually wrote Rihanna's mammoth hit 'Better Have My Money'', she has talent this one!